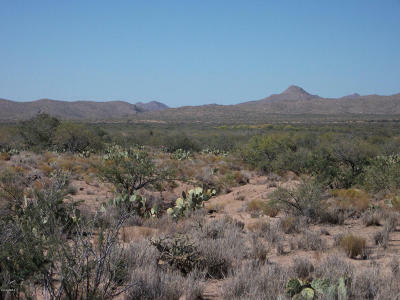 Jennifer Patnode graduated from ASU in 1992 and began her real estate career in 1995 working in property management. As manager, she played an essential role in training new managers, maintaining occupancy and tenant relations, plus teaching classes such as fair housing. After getting her real estate license in 1999, Jennifer began working diligently with investors in 2004 selling distressed, pre-foreclosure and lender-owned properties. Her property management background made her a natural as she knew how to identify good rental property. Through reading the notice of trustee sales posted in the paper daily and knocking on doors, she quickly developed a following of investors as well as helped home owners by selling their homes. Homes not in resale condition for the retail market were purchased by her investors. Jennifer has extensive experience in researching for difficult sales including hiring an attorney to expedite probate, settling an estate during escrow, estimating payoffs and even conducting extensive research to ensure clear title for buyers purchasing a home without title insurance. She shows this same dedication in selling REO properties whether it’s determining a lien belongs to another property, researching HOA issues or finding out about any background issues that may affect a sale. Jennifer and her team work the entire Carefree area. Her extensive knowledge of the investor market and experience in distressed and foreclosure homes and properties, has provided her with the background to ensure her clients and her team’s clients receive service second to none. She is a member of the National Association of REALTORS®, the Arizona Association of REALTORS®, and the Scottsdale Association of REALTORS®. Jennifer enjoys working with people and helping them with their real estate needs. 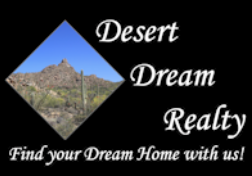 As a founding member of the Desert Realty Group, now Desert Dream Realty, she helped to set the standards and core values for the team which include maintaining a strong work ethic, providing high quality customer service, and maintaining a high standard of honesty and integrity in all transactions.